The Senate approved House Bill 7449 with 18-0 vote, P1.161-billion supplemental budget for assistance to people injected with the controversial Dengvaxia vaccine. Finally, after President Duterte tagged urgent the House Bill on its third and final reading the P1.161 billion budget to individuals injected with Dengvaxia, either confined or outpatient will be given for medical assistance was approved. 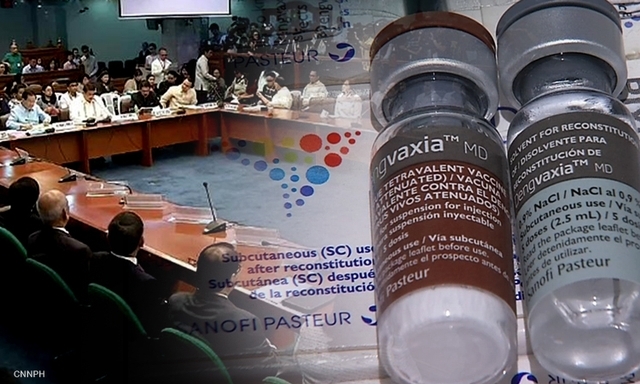 Presidential Spokesperson Harry Roque said they welcomed the move of the Senate to approve the P1.16-billion supplemental budget for assistance to individuals inoculated with Dengvaxia vaccine. “(We) appreciate the Senate’s prompt approval of Dengvaxia supplemental budget,” presidential spokesman Harry Roque Jr said. The P1.161 billion supplemental budget was from the refund paid by Zuellig Pharma, local distributor of the anti-dengue Dengvaxia manufactured by French pharmaceutical firm Sanofi Pasteur, to the Philippine government for the unused doses of the vaccine purchased during the Aquino administration. Department of Health (DOH) will be in charge of the budget and shall be used exclusively to help individuals injected with Dengvaxia. 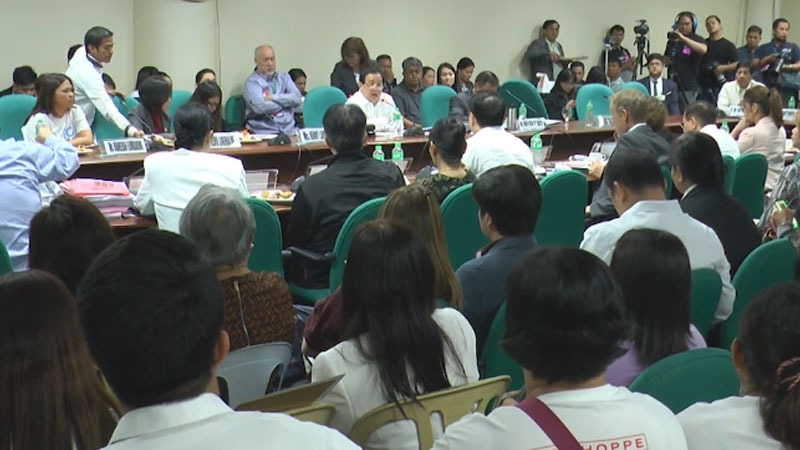 Once the bill is signed into law, the DOH would be tasked to issue the guidelines necessary for the availment of the medical assistance program.